Home » Are Fibroids Cancerous? Fibroids are, by definition, non-cancerous tumors. They can grow quickly and cause a variety of health issues. However, they don’t contain cancer cells or metastasize (spread) to other body parts. Fibroids cannot become cancer, but are sometimes confused with uterine sarcomas (which are cancerous). Difference between fibroids and sarcomas? Fibroids are benign fibrous tissue growths that appear when a woman’s body experiences significant estrogen changes. Most patients discover they have fibroids during pregnancy or peri-menopause, when hormone levels become irregular and estrogen spikes. Fibroids may cause problems like pain, pressure and excessive bleeding, but they aren’t cancer or cancer-causing. Uterine sarcoma is a disease in which muscle or tissue cells in and around the womb develop abnormally and become cancerous. Risk factors include things like age, race, and genetics. The American Cancer Society states that uterine sarcomas occur more often in African American women than in Caucasian or Asian females. No one knows why. There’s no specific screening other than a biopsy (surgical removal of a small part of the tumor to test for the presence of cancer cells.) Your physician will consider your age, family history, where you are in menopause, and if you’ve ever had any pelvic radiation. What should my doctor look for? Physicians generally suspect a uterine sarcoma if the patient has sudden, rapid tumor growth during menopause, but isn’t taking hormones. Another identifier? Sarcomas are usually a single tumor, while fibroids tend to be multiple growths. Sarcomas are rare. Fibroids are common. This year, there will be approximately 10 thousand new cases of uterine sarcoma across a U.S. population of about 160 million women. That’s a tiny, tiny percentage. 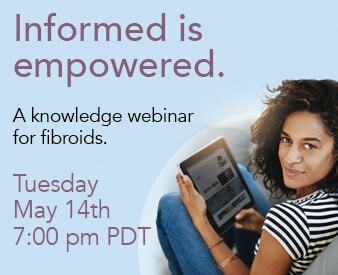 Fibroids, on the other hand, occur in 40% of all women over 40. While fibroids can impact health in negative ways, you do have options. One to consider, is a low-trauma and non-surgical treatment called Uterine Fibroid Embolization (UFE). 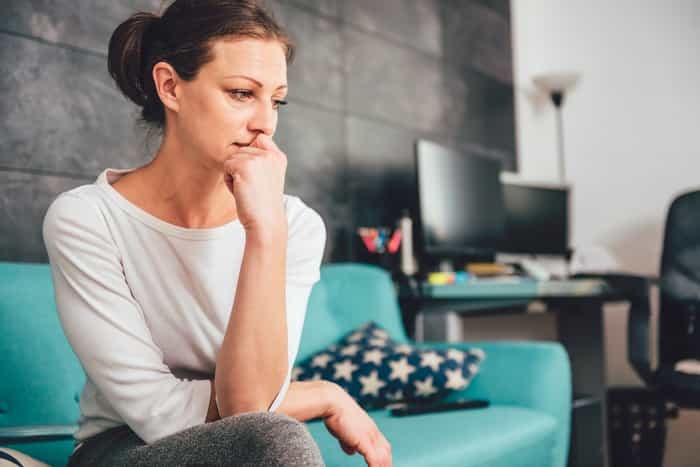 Learn more about Uterine Fibroid Embolization with the Help of The Fibroid Treatment Collective. Explore fibroid treatment options and get info about uterine sarcomas here.